Born in 1972 in Kazakstan in a Tartar family. Studied at the Art School of the Almaty State University, where he soon became a professor. 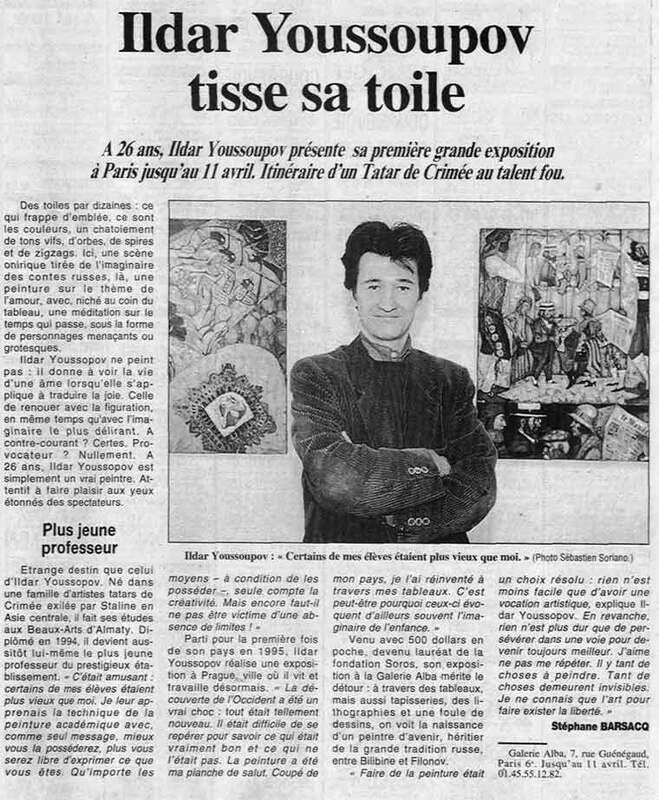 He was only 23 years old when his first individual exhibition took place in Almaty and two years after that in Paris. Then several more world capitals followed. Ildar is the proud winner of two reputable international art awards. Since 1997 he has worked in Prague.